A performance of a lifetime. In five parts. A woman's life, seen from five different angles. Featuring the extraordinary talents of the La Lucha band (Alejandro Arenas, Mark Feinman and John C. O'Leary) nu-jazz interpreters of modern jazz standards and original music, plus Grammy Award-winning saxophonist Jeff Rupert and special guests. Born in Colombia, Alejandro holds a Master of Music degree and teaches at St. Petersburg College. Along with a continual perforance schedule with the award-winning La Lucha, he plays with Brazilian/jazz band O Som Do Jazz, pianist Stan Hunter and more. He performed in the play Solos in 2013. 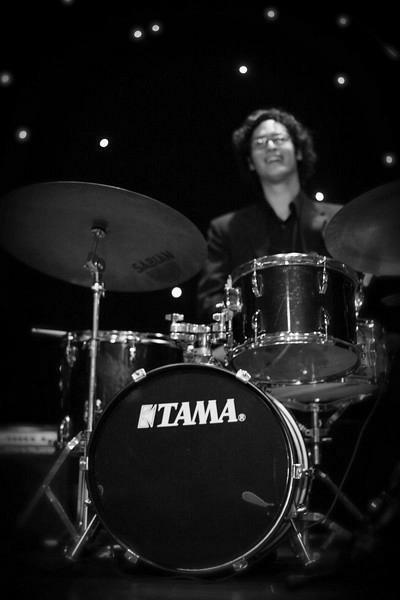 Consumate performer Mark is a Drum Set Instructor at St. Petersburg College and the University of Tampa. 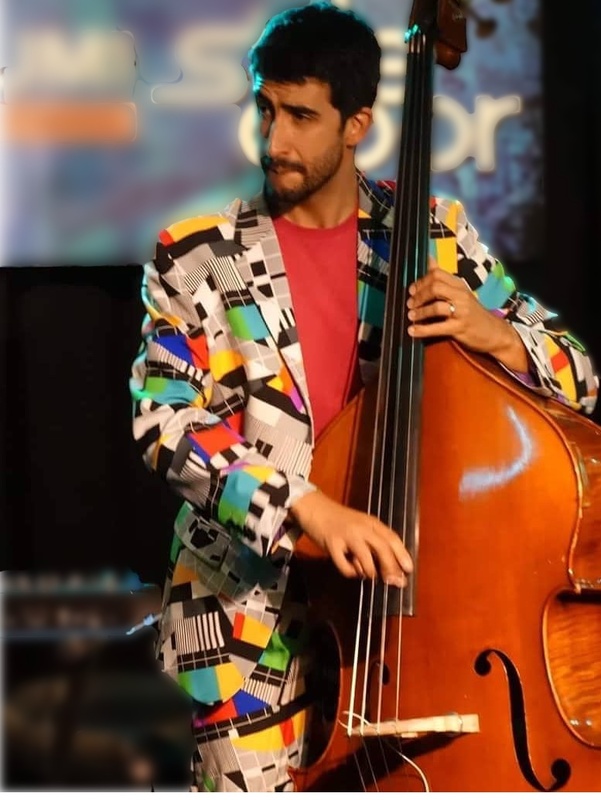 He played in Solos on 2013, composed music and starred in the title role of the play Bucket Boy in 2017, and played in Tom Waits For No Man in 2015. Born in the Yucatan Peninsula, John played classical piano until he was 12, and still brings that sensibility to jazz. Degreed as a Ph.D. in neuroscience, John has researched neurological diseases while getting degrees in music. His solo record, CRISPR, debuted in 2018. 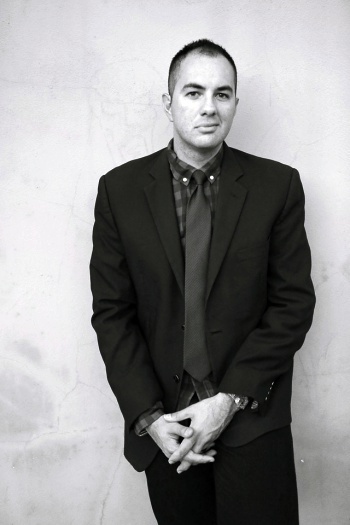 John performed in Solos in 2013, arranged music for Tom Waits For No Man in 2015, and composed music and performed in Destination Moon in 2018. 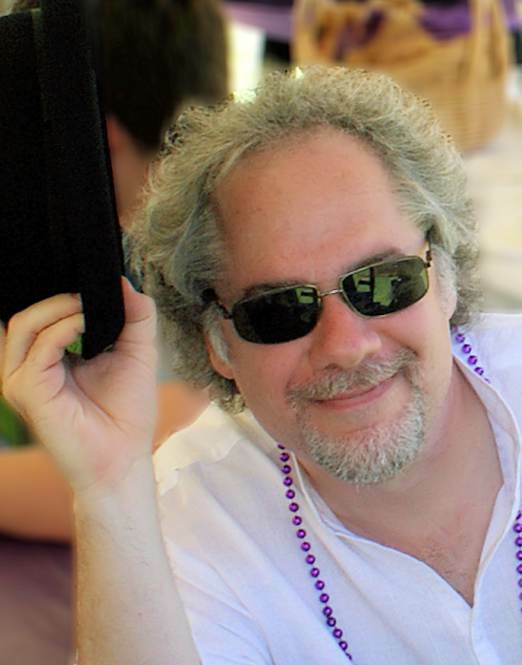 Grammy winner Jeff is the Director of Jazz Studies at UCF and founder of Flying Horse Records. 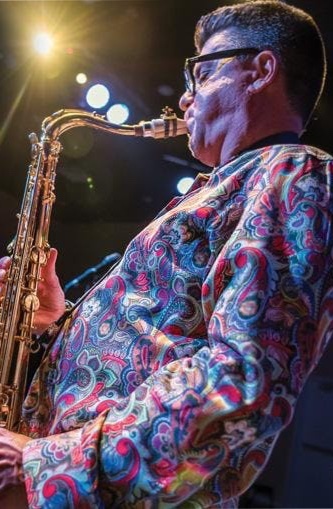 He's played with a plethora of jazz legends, including Sam Rivers, Maynard Ferguson, Mel Tormé, Diane Schuur and Benny Carter, and is the leader of the chart-topping Jazz Professors. This is the fifth play by Hayes presented at Timucua, and HayesPlays #39. A play with music. 75 minutes. One female actor; drums, bass, piano, horn. Can be done with minimal set.